In 1991, the Base Realignment and Closure Commission recommended that the Williams Air Base close its doors. Two years later in 1993, it became a reality and the former Air Base began its search for a new identity. A plan was developed to transform the base to be an aerospace center and an educational, research and training facility with the airport serving as a reliever to Phoenix Sky Harbor International Airport. Currently, aviation uses include commercial passenger service, aircraft manufacturing, maintenance, modification, air cargo operations and flight training. 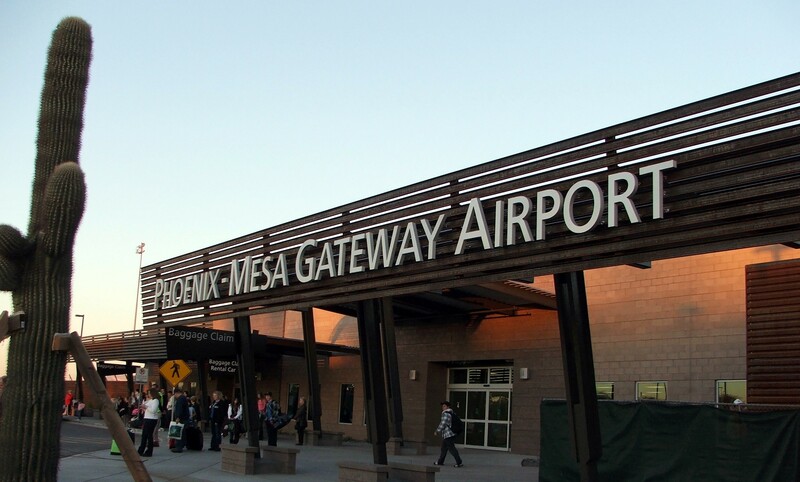 In 2008, the former base became the Phoenix Mesa Gateway Airport. 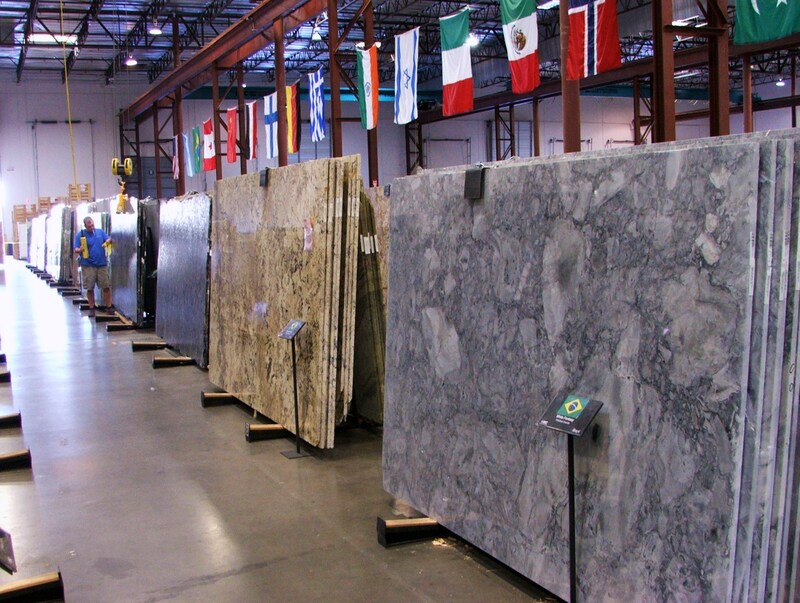 This giant checker board is actually the “guts” of an unbonded post tension slab. Post tension slabs are used to create a monolithic slab that is stronger than the typical slab and foundation that is poured in stages. Post tension slabs are used in many parts of the country where the soil has high shrink / swell potential, also commonly know as expansive soil because they resist soil movement. Many parts of the Phoenix area have soil that is expansive and exhibits a high shrink / swell potential. The USDA has published a shrink / swell potential map for Phoenix which identifies the cities or towns most affected by this condition. 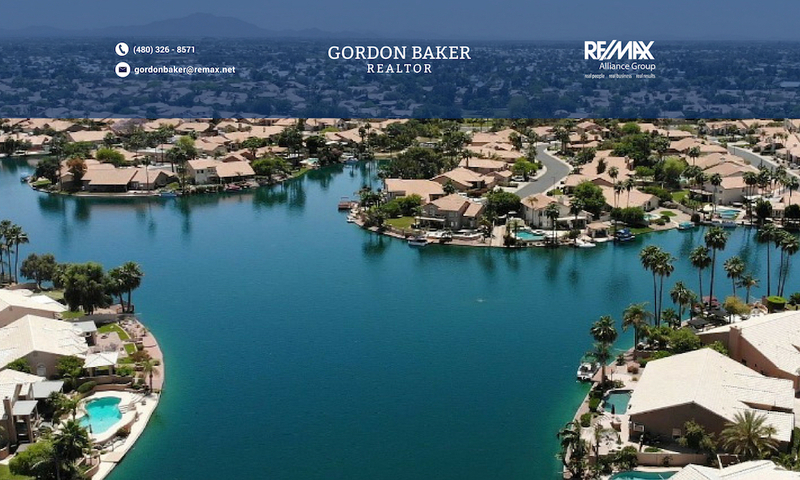 Amazingly, Sun Lakes has over 430 waterfront homes, and that is not counting those homes on golf courses within Sun Lakes that also have lakefront property. This may come as a surprise since Sun Lakes is known for it’s well manicured 18 hole golf courses, and 5 club houses. This 3,500 acre active adult community is home to approximatley 16,000 residents.